Competitive spreads, flexible leverage up to 1:100, mini & macro lots and instant execution. 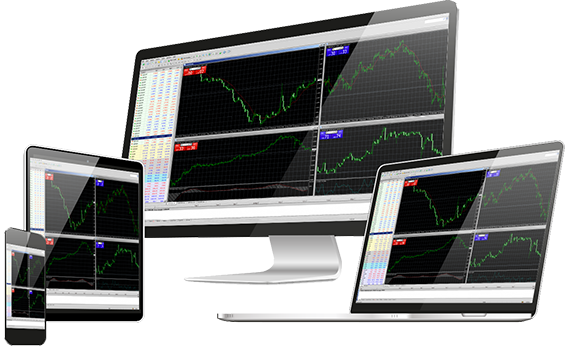 Tens of financial instruments including Forex, Spot Metals and Futures. Online educational programs to novice, intermediate and expert traders. 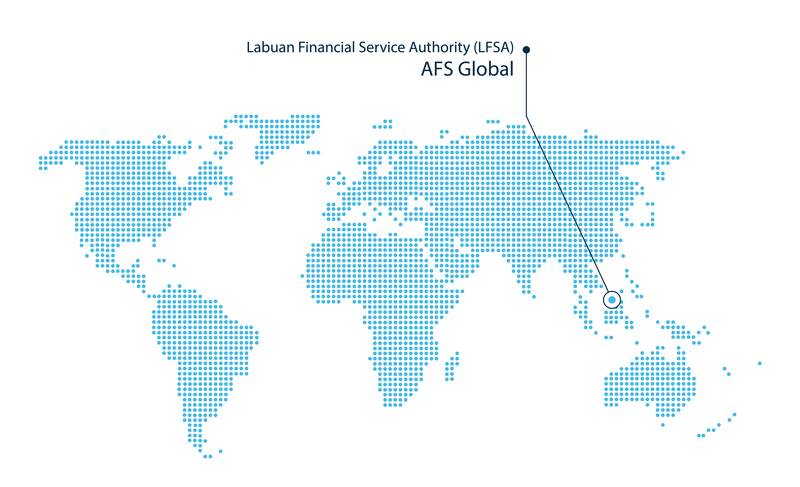 Complete separation of clients funds from the group’s funds. Multilingual customer support throughout the hour via several tools. Because we understand your requirements, we work hard to deliver the ultimate trading experience supported by the best customer support service. Try us and you will feel the difference. 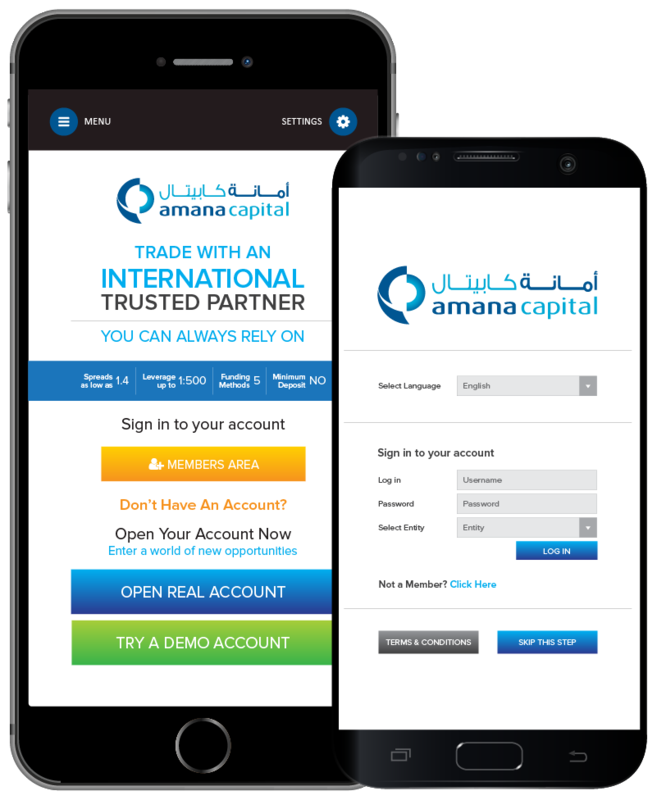 Open your account today with Amana Capital in simple and easy steps and explore a world of new opportunities. With Amana Capital, you can trade currencies, gold, silver, oil, indices and other financial instruments 24/5 in a secure and trusted environment.